Starting January 1, 2012, the St. Petersburg Times newspaper will become the Tampa Bay Times. The newspaper is one of the largest in the Tampa Bay area and the change has been a long time coming. There are many reasons why rebranding is necessary for a company, but the change isn’t always a welcomed one. If you are thinking it’s time to rebrand your company, below are some points to consider to ensure its success. The first step is recognizing when change needs to be made. The St. Petersburg Times recognized that their company was evolving into something much larger than it was in the past. ¾ of their readers came from areas outside of St. Petersburg and the newspaper had been reaching far north and east of the St. Petersburg area for many years. With their growth, the name St. Petersburg Times didn’t fit what they were anymore. They knew it was time for a change. While it seems like just a simple name change, there are many things the staff at the new Tampa Bay Times will have to get used to. 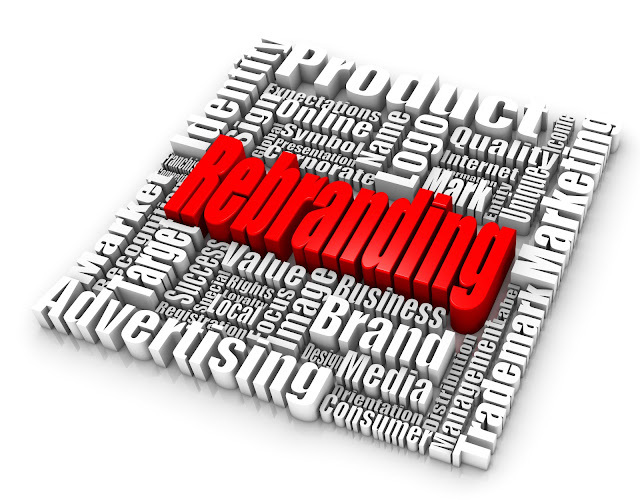 Rebranding a business requires a shift in thinking and the willingness to let old habits go. Be open to the changes your business will face and learn how to make new habits. If you are unwilling to change your old ways, your rebrand will not be successful. On top of breaking old habits, there are more changes to be prepared for. Changing your marketing materials to reflect what’s new, communicating the changes to clients and leads, and changing your advertising campaigns are just some things to consider. Be prepared to spend set aside some money for these changes. Get customer feedback before doing anything drastic. We all remember what happened when Netflix tried to split their streaming and DVD services right? Some market research could have gone a long way to prevent the loss of 800,000 customers. A rebrand is the perfect time to gain customer feedback and do research about your market, so don’t waste the opportunity. Find out what your customers want, where they are from and how a potential change could affect your business. Make sure your rebrand is in line with your customer’s motivations and interests. You don’t have to listen to everything your customers say (remember, you can’t make everyone happy) but if a majority of the feedback tells you to go in another direction, you might want to think your original plans. In the case of the St. Petersburg Times, I think most of the newspapers readers would agree that the change was a smart move. More readers are based in Tampa and the newspaper has evolved to be focused more on that area than its St. Petersburg’s roots. However, if the circumstances were the other way around, I’m sure many readers would think the opposite. There have been plenty of successes and failures when it comes to rebranding and one thing is for sure, change isn’t easy. Rebranding requires a lot of planning, research and thinking in order to be successful. Has your company rebranded recently? How have the changes affected you? We all remember the GAP Rebranding fiasco.